Still on offer at this weeks round of fi*friday: the Flowered dress! 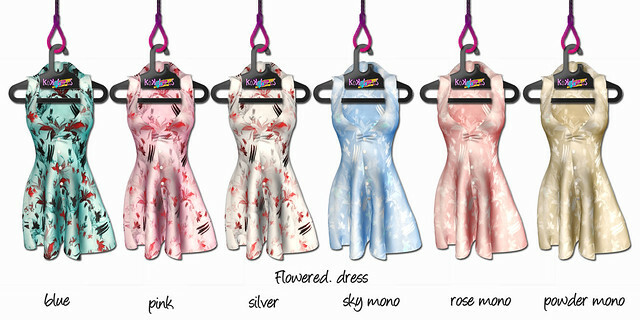 Each dress is just 55L for now, a demo is available! Also at fi*friday – Shades of black lipsticks and a new pose pack!